You are here: Home / Celebrity Events / After Romeo’s “Love On Lock” EP Will Be Available At All Their Shows! 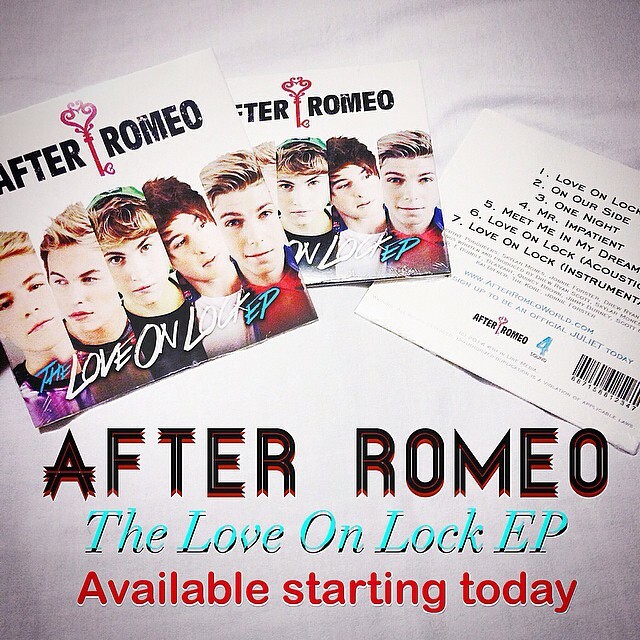 After Romeo’s “Love On Lock” EP Will Be Available At All Their Shows! You can check out where they’ll be at AfterRomeoWorld.com. For today, they’ll be having their free show in Denver, Colorado at the Orchard Town Centre for FREE!! « Do You Want To Win A Skype Call With Jake Miller? !